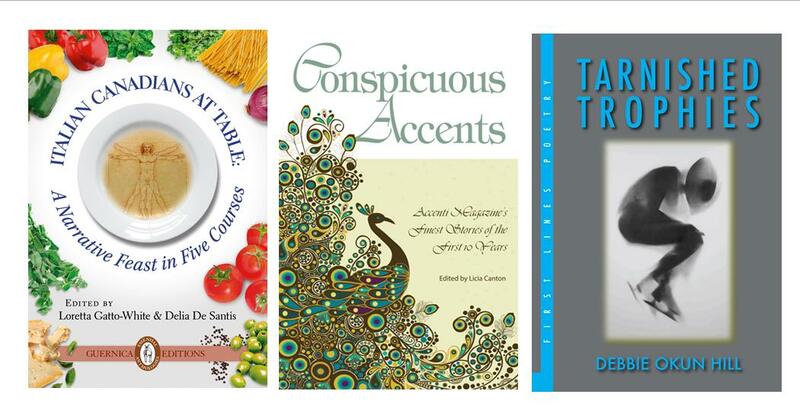 Three new books will be officially launched in Sarnia on Sunday, June 22, 2014 from 2 to 4 p.m. at the Dante Club in Sarnia. Two new Italian-themed anthologies featuring the work of established and emerging Italian Canadian writers and a sports-themed poetry collection will be locally launched and showcased as part of this year’s “Books and Biscotti” event, Sunday, June 22, from 2 to 4 p.m. at the Dante Club, 1330 London Road (side entrance hall) in Sarnia. All three books (Italian Canadians at Table (Guernica Editions) co-edited by Bright’s Grove’s Delia De Santis and Toronto’s Loretta Gatto-White, Conspicuous Accents (Longbridge) edited by Montrealer Licia Canton, and Tarnished Trophies (Black Moss Press) by Lambton County poet Debbie Okun Hill) were published by prominent traditional publishers and include the work of local writers. Hosted by the Dante Club in conjunction with the Italo-Canadian Cultural Club/Laziali di Sarnia and the Association of Italian Canadian Writers (AICW), this free community presentation will also pay tribute to Italian Heritage month. 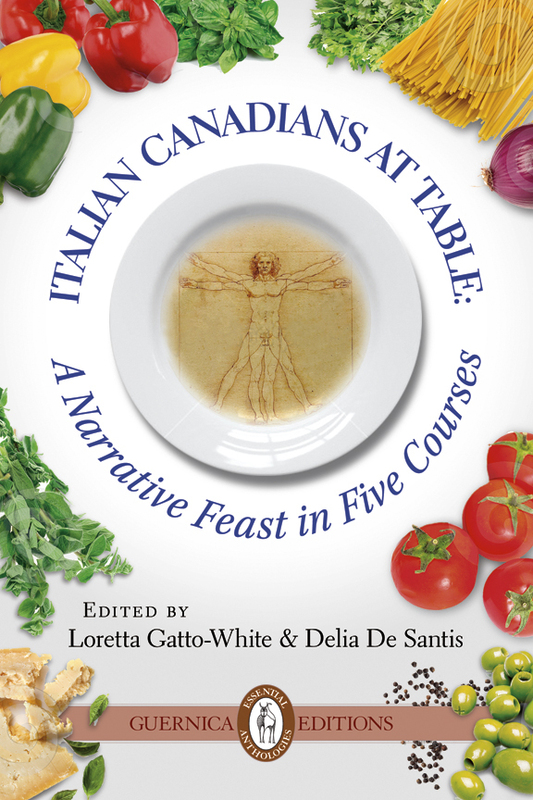 The first anthology Italian Canadians at Table: A Narrative Feast in Five Courses is a passionate literary feast of poetry and prose exploring Italian Canadians’ food culture. The 268-page trade book was co-edited by De Santis, a well-known editor and short story writer, and Gatto-White, an educator turned food writer, blogger, photographer and freelance journalist. The audience will hear work from De Santis as well as Bolton writer Glenn Carley, Venera Fazio (the prominent Bright’s Grove co-editor of the Sweet Lemons book series) and Joseph Farina, (a Sarnia lawyer and author of two poetry books: The Cancer Chronicles and The Ghosts of Water Street). The book was recently launched in Montreal during the 16th Blue Metropolis Montreal International Literary Festival and at Toronto’s Columbus Centre. It was also showcased in Montreal, Ottawa, Vancouver and on June 22 will be presented in Edmonton and Sarnia. 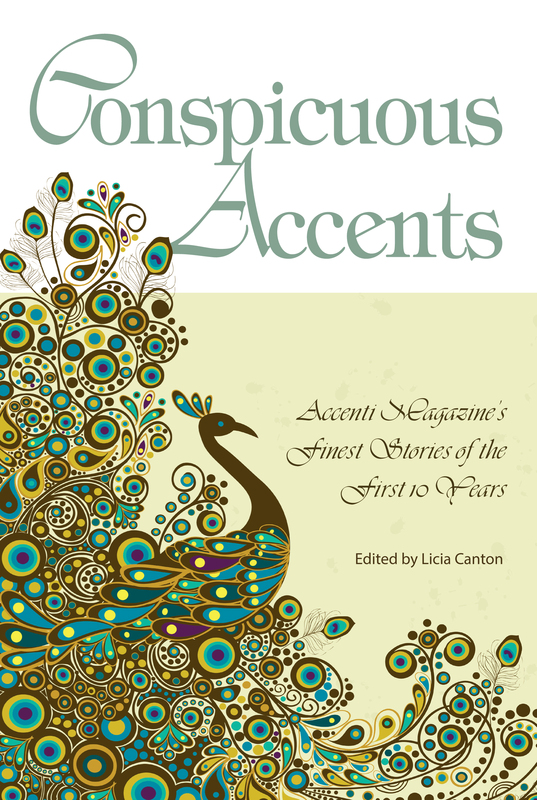 Canton/De Santis will share one of her stories from this collection. 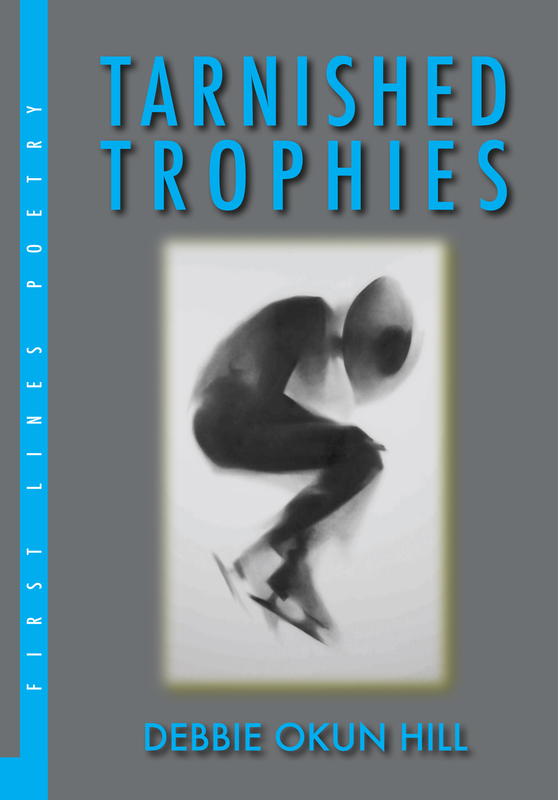 The Sunday event will also include the Sarnia launch of Tarnished Trophies, a collection of 50 sports-themed poetry by award-winning Lambton County writer and former Spoken Word co-host Debbie Okun Hill. All guest authors and editors will be available for book signing. Entertainment will be provided by local musician Christopher Molyneaux. 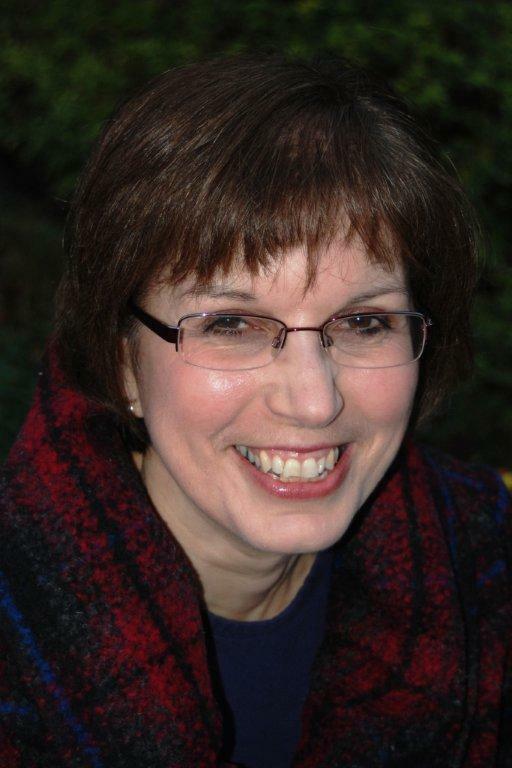 Phyllis Humby, local columnist and award-winning crime writer, will MC. The Dante Italo Canadian Club was formed by a group of new Italian immigrants on April 10, 1958, in the City of Sarnia. AICW is a national organization that brings together a community of writers, critics, academics, and other artists who promote Italian-Canadian literature and culture. 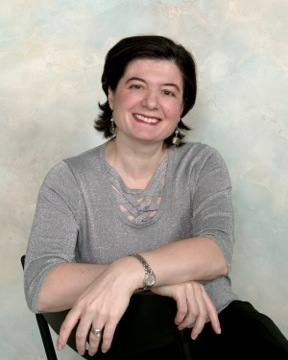 Delia De Santis’ short stories have appeared in literary magazines in Canada, United States, England, and Italy, and in several anthologies. She is co-editor of the anthologies Sweet Lemons (Legas, 2004), Writing Beyond History (Cusmano, 2006), Strange Peregrinations (The Frank Iacobucci Centre for Italian Canadian Studies, 2007) and Sweet Lemons 2 (Legas, 2010). She is the author of the collection Fast Forward and Other Stories and co-editor of the latest anthology, Italian Canadians At Table. 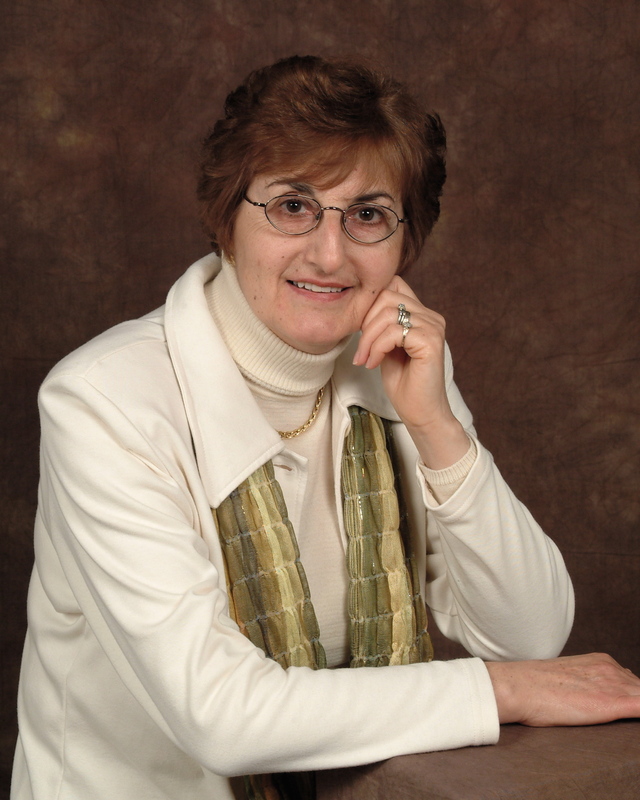 Loretta Gatto-White holds an Honours B.A. in Visual Arts and a Bachelor of Education. She writes food columns, freelance feature magazine articles on food and travel as well as profiles. In 2010, her column, Food for Thought won second place for Best Specialty Column in the Atlantic Community Newspaper Awards. 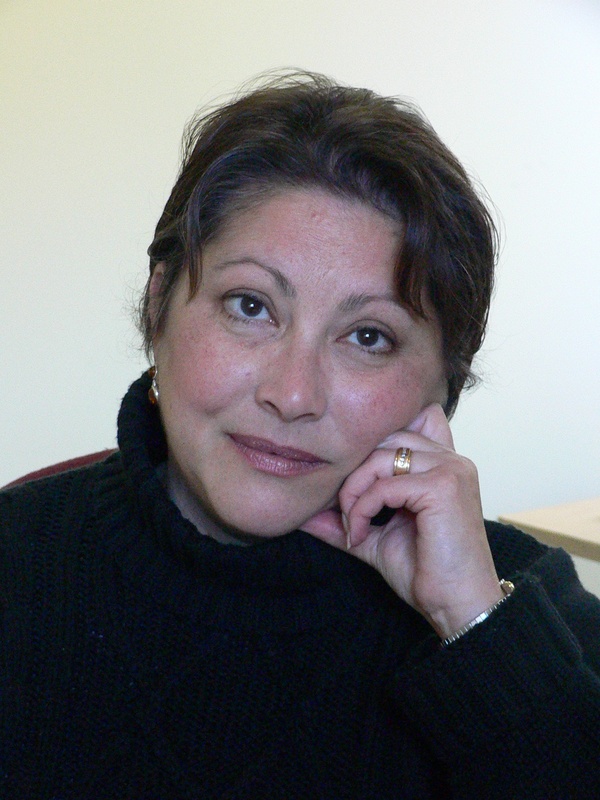 Her essays and poems have appeared in the anthologies, Sweet Lemons 2; international writings with a Sicilian accent (Legas Press, New York, 2010) , Christmas Chaos ( Prairie Dog Publishing, Edmonton 2010), Behind Barbed Wire (Guernica Editions, 2012) and Beer and Butter Tarts: a Canadian Literary Food Journal (Stained Pages Press, 2013). Her premiere anthology, Italian Canadians at Table, co-edited with Delia De Santis , was released by Guernica Editions, Toronto, in 2013. Glenn Carley likes to write sometimes and sometimes he does. Behold…the innocenti…..behold the disdain….behold the as if…..behold the who cares? Behold the armour akimbo. Behold the laughter and behold that sacred things abound, when they can be seen and when they can be gotten to. He resides in Bolton. Joseph A. Farina is a practicing lawyer in Sarnia, Ontario and an award winning poet. He has had two books of poetry: The Cancer Chronicles and Ghosts of Water Street published by Serengeti Press. 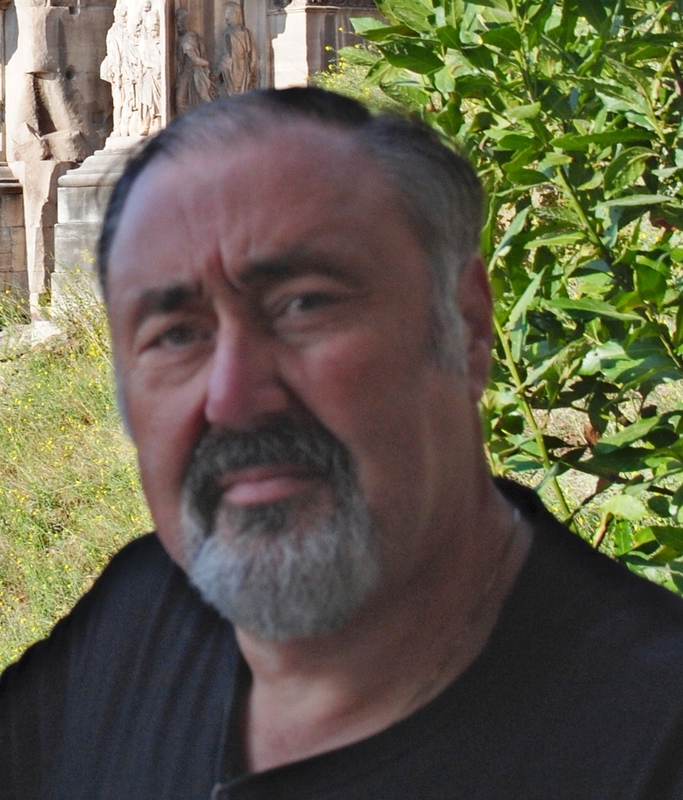 His poetry has appeared in poetry journals and magazines throughout Canada and the USA, notably Quills Canadian Poetry Magazine, The Windsor Review, Tower Poetry, Feile-Festa, Mobius, Boxcar Poetry Review, Ascent Aspirations, Arabesque Review, and Philadelphia Poets. 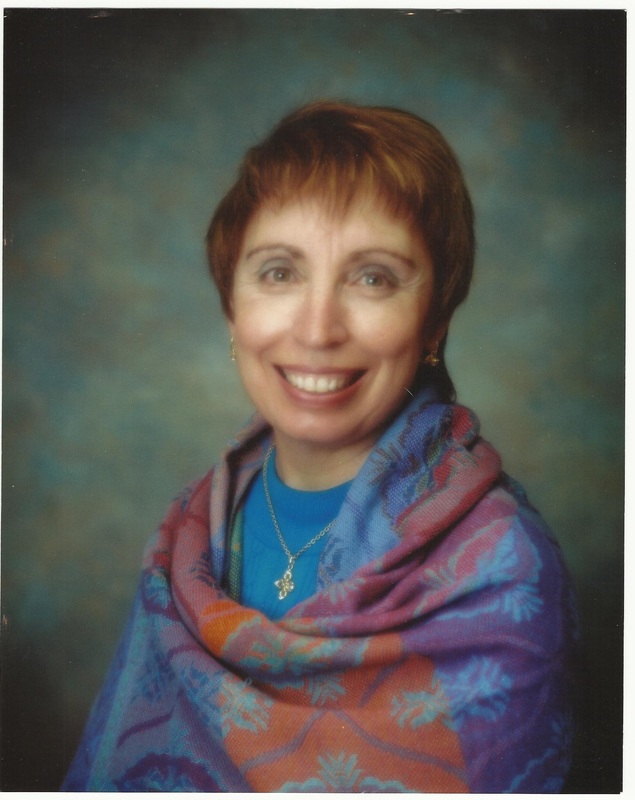 Venera Fazio is former President of the AICW, who was born in Sicily and now lives in Bright’s Grove, ON. Before dedicating herself to writing and editing, she worked as a social worker (MSW). She has co-edited six anthologies on her culture of origin including the recent Descant issue Sicily: Land of Forgotten Dreams. With Delia De Santis, she is currently working on an anthology highlighting Italian Canadian writers. Her poetry and prose have been published in literary magazines in Canada, the US and Italy. Debbie Okun Hill is Past President of The Ontario Poetry Society and for eight years was a co-host of Sarnia’s Spoken Word event. Her poems have been recently published in Descant, Existere, The Literary Review of Canada, Vallum, and The Windsor Review. She has read her work throughout Ontario including the Fringe Stage of the 2011 Eden Mills Writers’ Festival. Tarnished Trophies (Black Moss Press, 2014) is her first full collection of poems. Christopher Molyneaux has loved music from a very young age. He began singing and playing piano by ear after hearing “Free Falling” by Tom Petty on the radio when he was 9 years old. He has since picked up the alto, tenor and baritone saxophones, playing for the St Clair Secondary School Senior Band, St Clair Jazz Band and the Lambton County Honours Jazz Band. 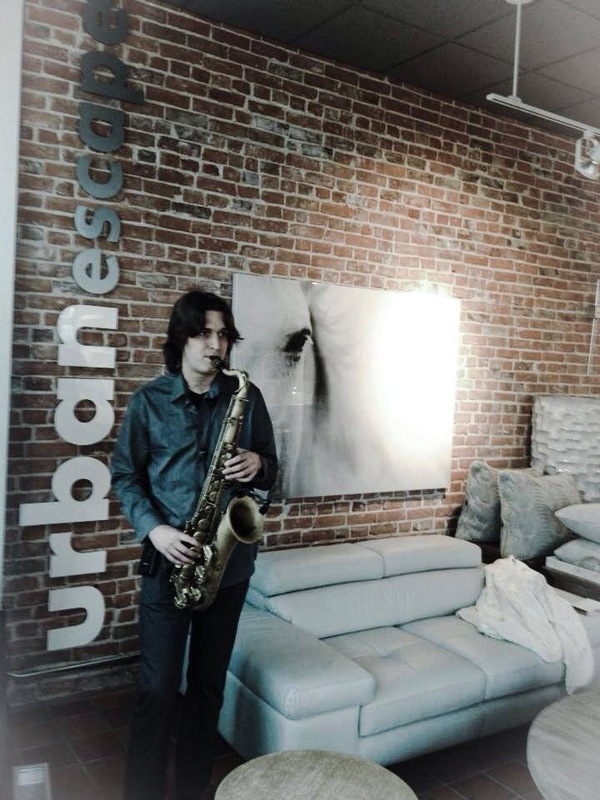 He is currently studying Jazz Performance at Humber College in Toronto. This entry was posted in blog posts, News-Events and tagged Books and Biscotti, Conspicuous Accents, Debbie Okun Hill, Delia De Santis, Italian Canadians at Table, Licia Canton, Loretta Gatto-White, poetry, Tarnished Trophies on June 10, 2014 by d78hill. (Beret Days Press, 2017) First Place Winner in The Ontario Poetry Society’s Golden Grassroots Chapbook Award, 2017. A chapbook of 19 poems filled with school supplies metaphors that dares to ask “Did Eve drop…the polished apple into Newton’s lap?” More details here and here. (Big Pond Rumours Press, 2017), Runner-Up in the Big Pond Rumours 1st Chapbook Contest. A chapbook of 15 art- and ekphrastic-themed poems. More details here and here. (Black Moss Press, 2014) In her first book of poetry Canadian poet Debbie Okun Hill leaps from the bleachers into the light and shadow of the sports world. Fifty poems on 88 pages. More details here. Copies are distributed through Fitzhenry & Whiteside and are available on-line @ Black Moss Press (and other on-line bookstores in Canada, the United States and the U.K.) plus in person @ the Book Keeper in Sarnia and at various launches and readings throughout Canada. Ask your local indie bookstore or library to add the book to their shelves.